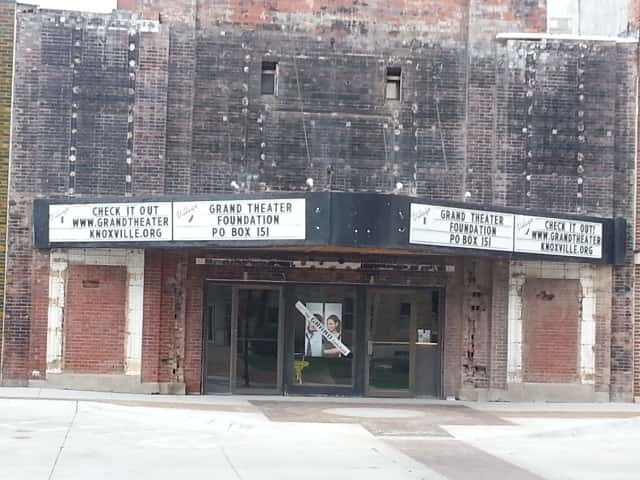 The Grand Theater Foundation will hold a Seat Party this weekend. Volunteers are needed to remove seating from the theater and transport them to off-site storage units. They plan to either refurbish the seats and reinstall them as the funds become available or sell all of the seats to anyone who would want them. The Seat Party will begin at 9am Saturday and is expected to last until noon. Go to www.grandtheaterknoxville.org for more information.